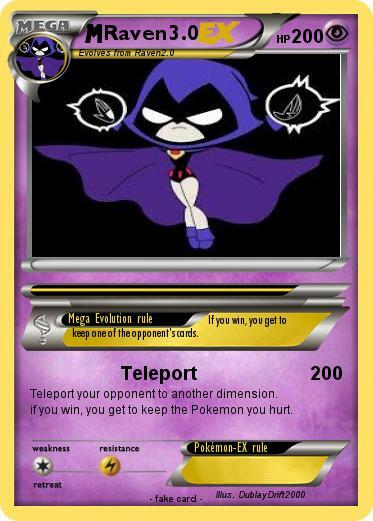 Mega Evolution rule : If you win, you get to keep one of the opponent's cards. Teleport your opponent to another dimension. if you win, you get to keep the Pokemon you hurt.